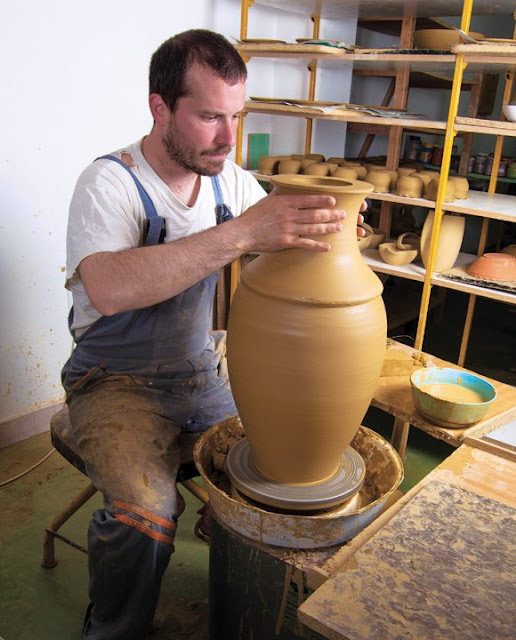 Where Pottery Frequently Asked Questions (FAQ) Get Answered. How is pottery made and decorated? What does hand thrown pottery mean? 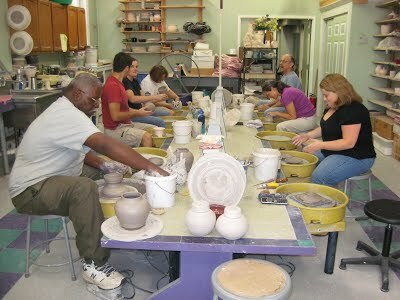 What is a pottery class all about? 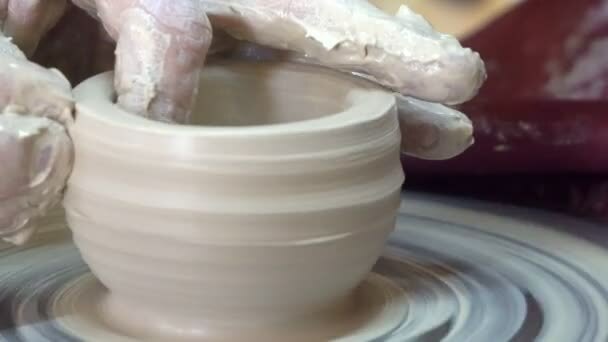 What is Handmade Pottery all about? 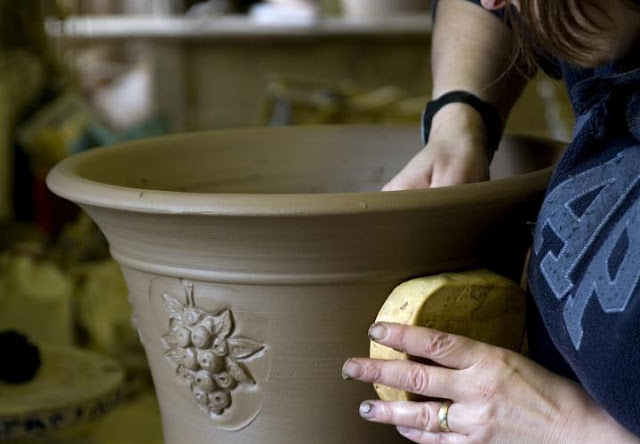 Here you will find a collection of Pottery Frequently Asked Questions (FAQ) from questions submitted to this website and from around the Web. Pottery FAQs is a participant in the Amazon Services LLC Associates Program, an affiliate advertising program designed to provide a means for sites to earn advertising fees by advertising and linking to Amazon.com.